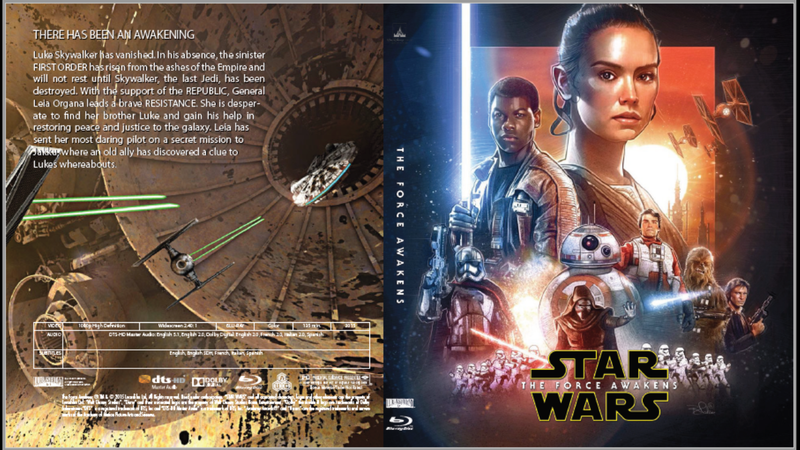 Here’s is my WIP TFA cover, will update as I see fit. Hope you enjoy. All criticism is welcome to help make this better! Assets like layout and EPS files are from Phildesfr download links.